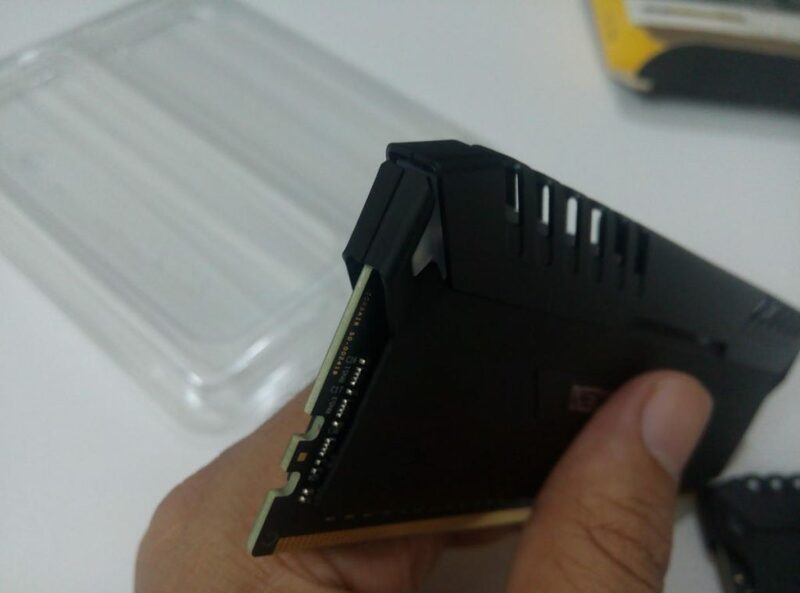 No wonder Corsair is one of the premium DRAM provider on the globe. 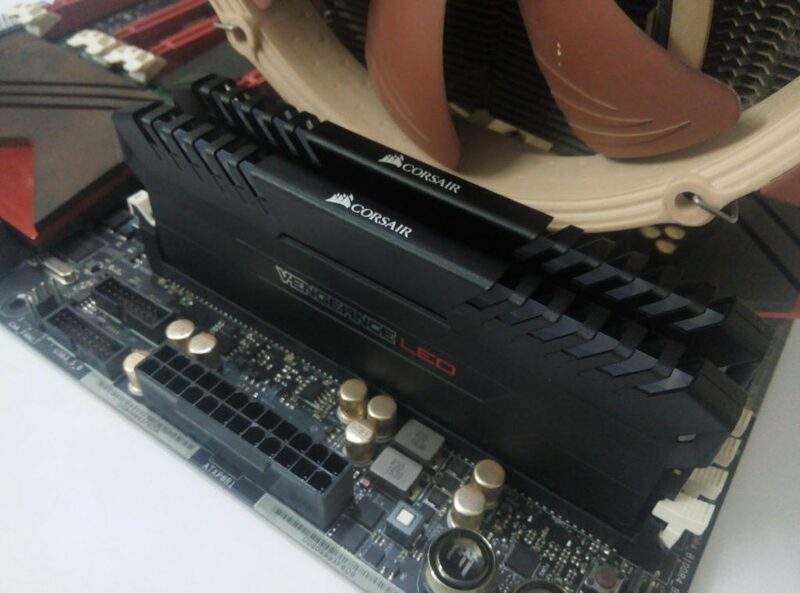 Founded in 1997, the Corsair has build it’s reputation with innovative design and quality output, specifically in DRAM segment that has lead the gamers and enthusiasts to whole new exposure of innovation. We all know the Dominator RAM series have been the market with its enhanced capability of overclocking and fabulous outlook. Not to mention their Vengeance Series which has now become another level of competition, especially when it brings down to LED RAMs. 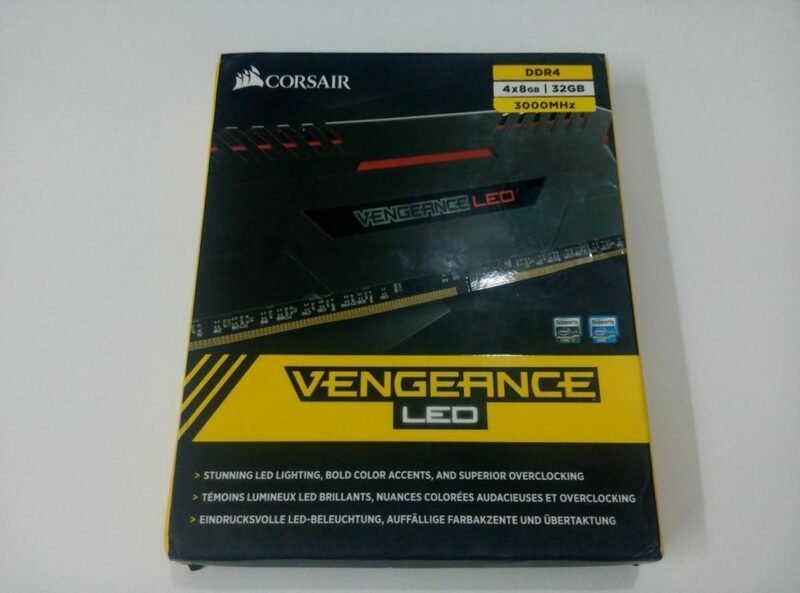 Leading the market with high quality memory modules, Corsair has released one of the most beautiful looking Modules, Vengeance LED RAM, with everything being powered well worth the upgrading in PCs. The trend of RGB and lighting has now been overcoming the boring dark theme, setting new ranks of creativity. And in the race of great innovative design, Corsair has achieved the milestone by offering coolest looking RAMs to gamers and enthusiast parties. 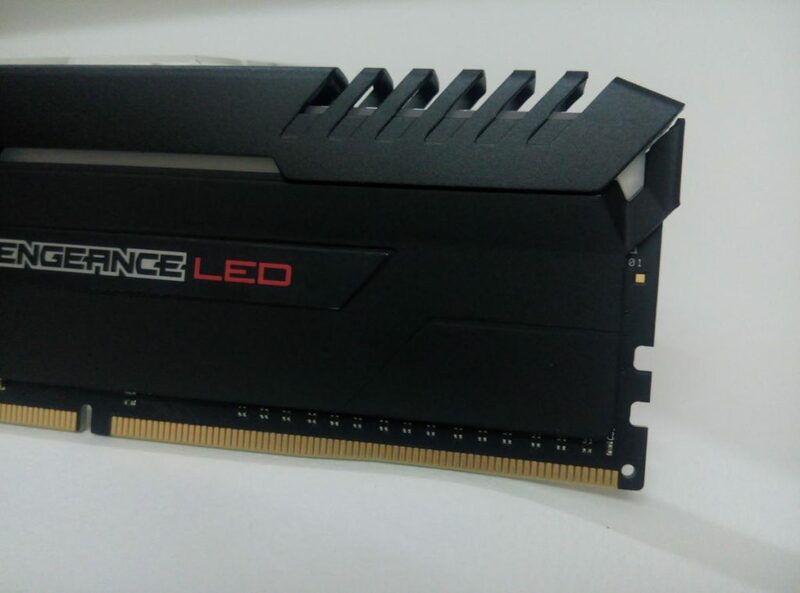 Today, we are looking at the Corsair Vengeance LED RED 16GB DDR4 Memory module. The Vengeance LED was released in 2016, with so much offerings, without sacrificing in performance. Equipped with LED light bar on top, the Vengeance is a true reflection of the innovation. The RAM comes in 3000 MHz operates at 1.2V (stock volt) and 1.35v for overclocking. Being offering very high bandwidth, 3000 MHz, that sits at 15-17-17-35 RAM timing. The Vengeance LED comes in three contrasting color LEDs: Blue, RED (our sample) and White. All three possess slightly changed bus speed. Before we unbox the RAM, we can take a look at the box and packaging. 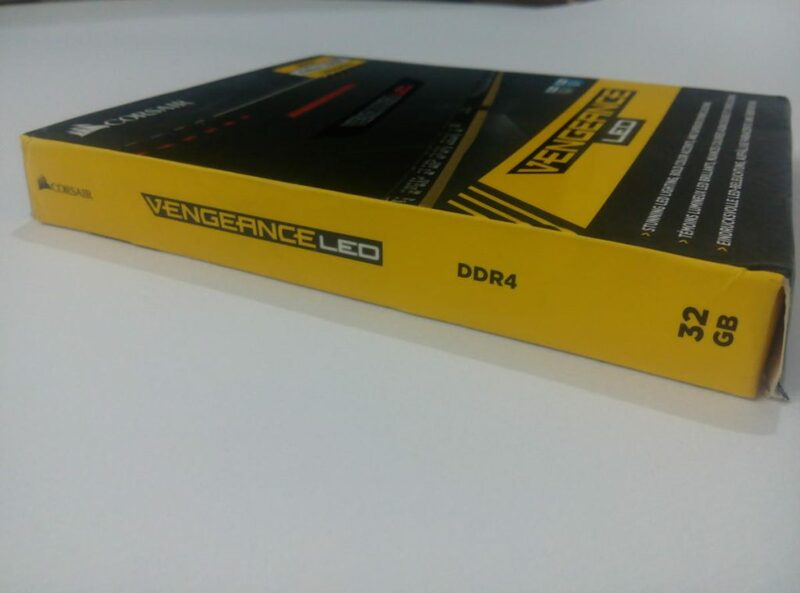 This RAM comes in a typical Vengeance theme box which identified by Dark-grey base and yellow borders. 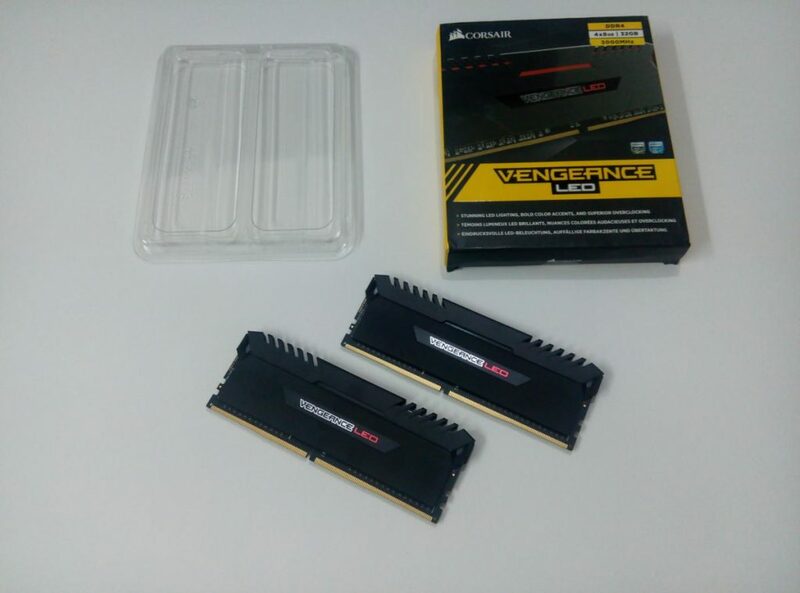 We have already done multiple reviews on Corsair Vengeance products, which you can see here, all are vengeance branding. 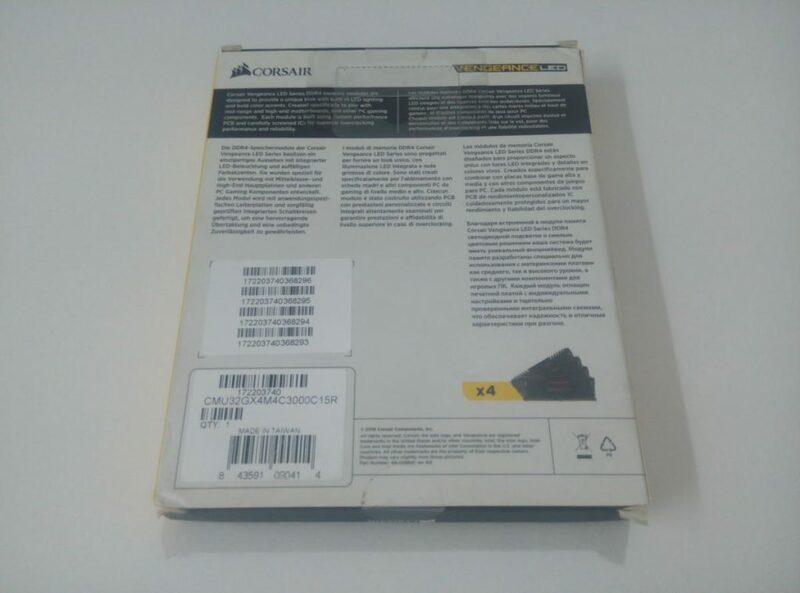 We must admit the designing at Corsair has been excellent whether its packaging or product itself. Looking at the box, Corsair logo and Memory specs located at top. 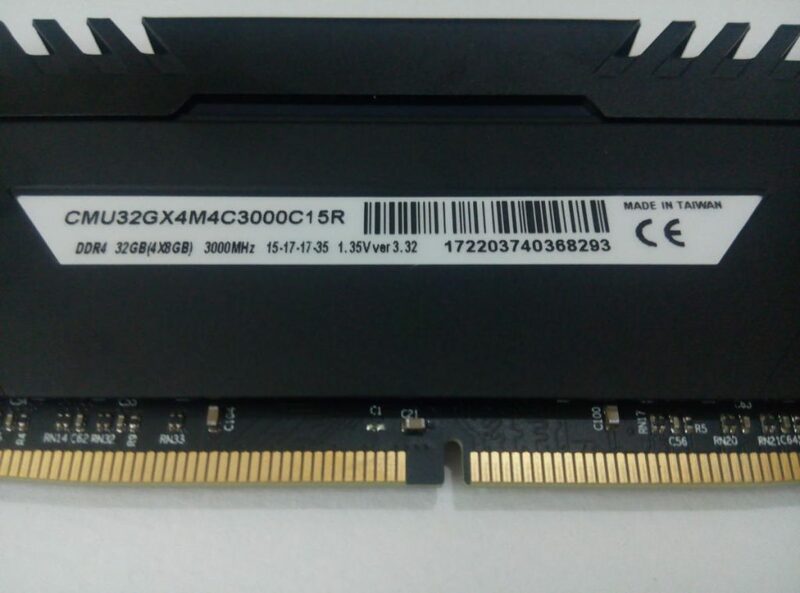 The box shows 32GB and 3000 MHz, well, let me clear things up for you, it’s was a 32GB kit but we got 16GB inside, the desired capacity we are reviewing here. Don’t worry, we will refer you to correct model capacity on Amazon. 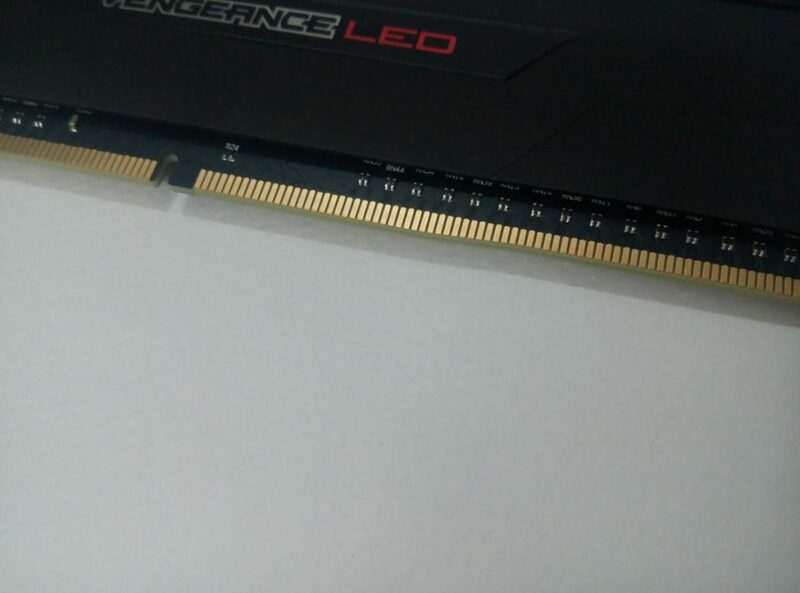 The lower part displays Vengeance LED on yellow bar and a marketing line “Stunning LED Lighting, Bold Color Ascent and Superior Overclocking” for this RAM just below to it. The DRAM module pictured in the middle for initial showcase. The backside has the typical look contains the relative information about the RAM. The lower part consists of barcode sticker printed on it is the Model no. and Made in Taiwan. There is not much to tell for the rest. The sides have similar printed text on a yellow base. Once we open the box, we see the shining plastic tray or maybe you can call it, a plastic box that has a couple of RAM sticks bed inside. A quite familiar RAM packaging that every RAM manufacturer used for their Ram units. We took the RAM sticks out and the first glance on the naked sticks is simply great. Again, Vengeance DRAM comes with no sticker no manual, but that’s a no concern because all you need are the modules. The Vengeance LED RAM module comes in a black and grey heatsink color. Here, the special thing I noticed that this model has a solid and exquisite looking heatsink. 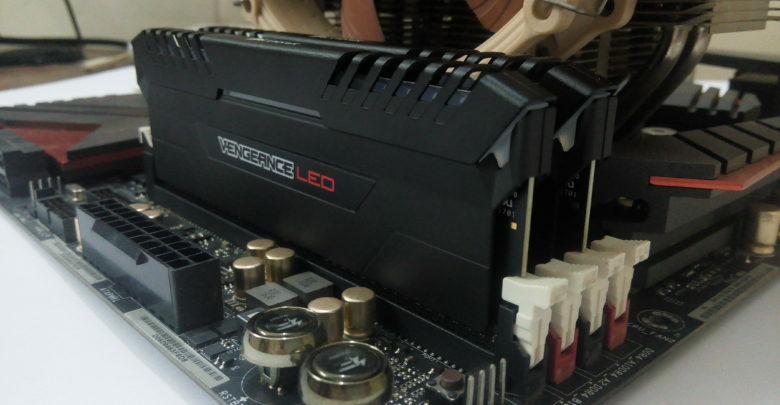 Previously we reviewed the LPX memory and it was just a simple heatsink, but when you look for change and some overwhelming outlook, Vengeance LED shows an outstanding design. The heatsink is hard steel body, on it, is the dark black color scheme that’s not even Glossy which added a nice beauty on the look. In the middle of the heatsink, the Vengeance LED is designed, and since it’s RED LED, the LED is squared with red which indicates it’s a Red LED RAMs. Up-front of heatsink has some sort of robotic design. 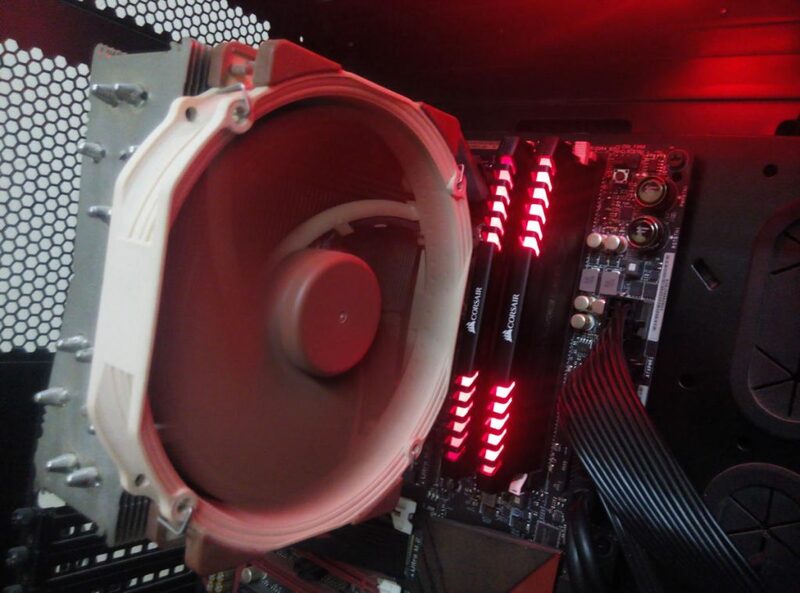 Being grey color, distinguishing from the lower part of heatsink. the spaces between the lines allows to dissipate the heat more quickly and without any occurrence of heat remain. There is a white LED bar inside the top strings, glows when PC turn ON, that glued on top of PCB. The top of heatsink displays the heatsink and LED bar stickied inside. The middle has a company logo designed. Overall, it’s a great looking work done by corsair designers and we should pay full credit to them for such quality work. Towards the sides, the heatsink ended just before the PCB, but there is nothing really significant on the PCB that has been left by heatsink. 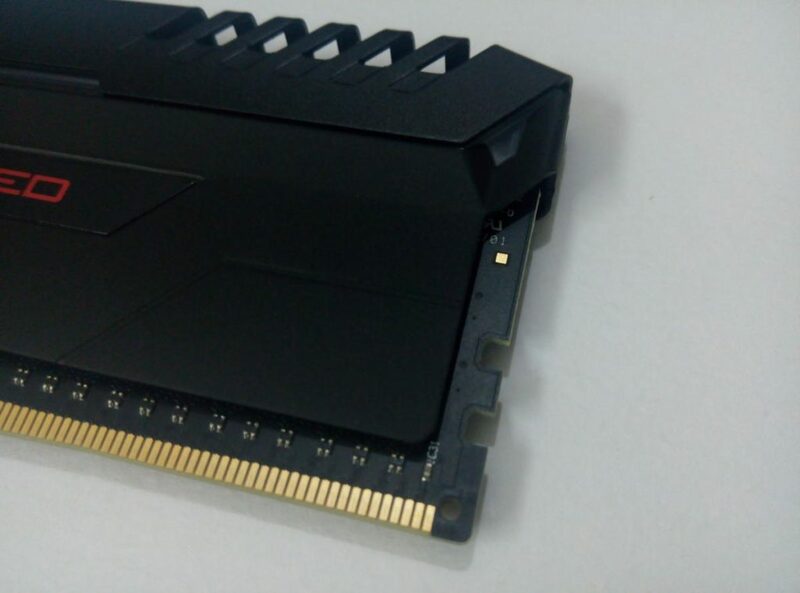 the PCB cut design is for the DIMM clips to grip the RAM when installing. The other side, has a few codes which definitely mean something that required an expert opinion. We will leave it like this. The back side same but the specification sticker placed right in the middle. The sticker shows the RAM capacity, Speed, voltage, manufacturing region, and the of course, it’s a warranty void sticker. 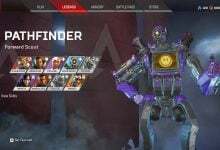 You can claim the warranty given this sticker is not removed. 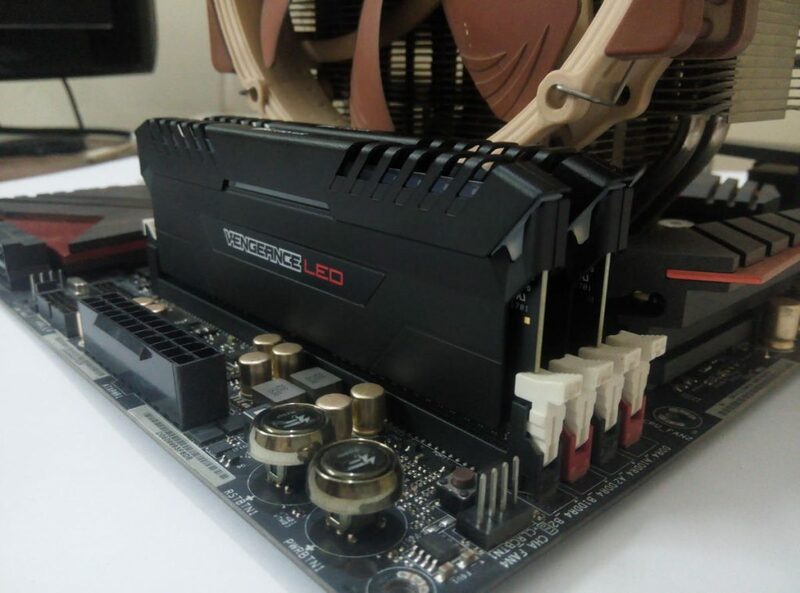 The PCB inside is completely black, a gaming PCB, that offers 10-layer design. According to Corsair, the 10 Layer design PCB is more capability to overclock well with much better heat control. That’s being said, we yet to experience the overclocking capability of this RAM kit. 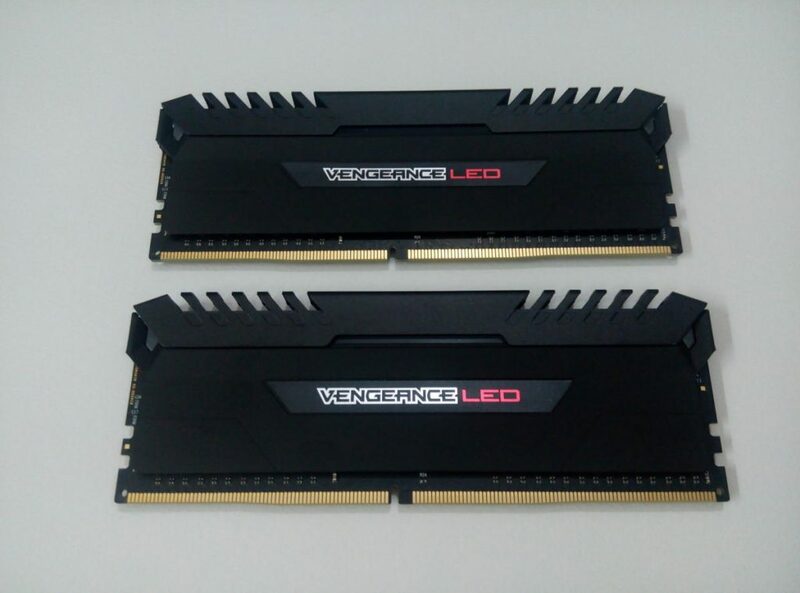 Based on latest performance profile, the Vengeance LED DDR4 is Plug N Play modules. Gone are the days when for 100 MHz we bump the BIOS multiple times. 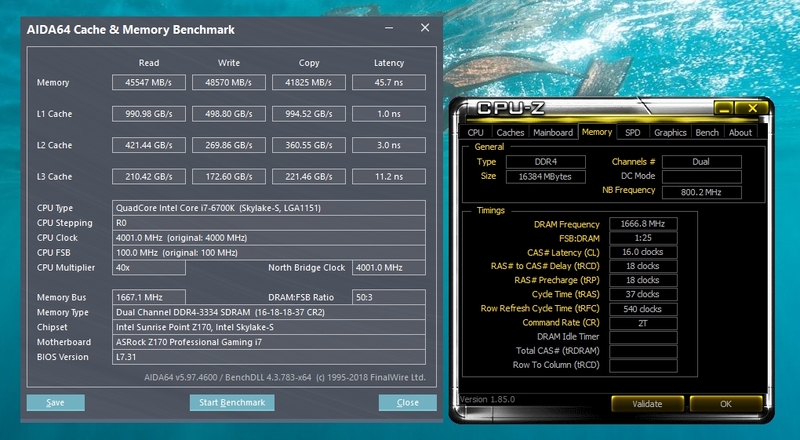 The Xtreme Memory Profile (XMP) 2.0 support has now made overclocking more like a piece of cake. The XMP 2.0 is On-the-Fly overclocking that takes control from manual overclocking to One-Switch, automatic overclocking. Well, we are expecting this Module to reach at around 3400MHz, which is not guaranteed since every unit behaves differently. By default, RAM kit starts with 2133 MHz, in fact all the DDR4 RAM kits begin with 2133MHz. The only reason behind it is the stability factor once you run the new hardware, motherboard make sure the RAM does not involve in instability, in addition, the voltages also sit at 1.20V. The XMP 2.0 offer a quick and stable OC without compromising the stability. 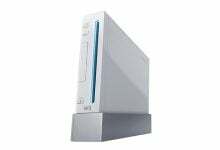 All you need to do is to select the XMP 2.0 from load XMP profile and then Save and reboot. We will perform the same function in our tests. In all this process, we will find a genuine sweet spot for our benching because we are not only maximizing the speed in MHz but to get the most stabilized results that a PC builder could get, however, nothing is guaranteed. Honestly, It’s all about unit and luck; different platform, different skills and so the luck. Find overclocking results in later chapter. The Vengeance LED RAM modules have the highest compatibility not only spacious wise, but the platform. Being compatible with most Intel platforms, includes Intel series 100, 200, 300 and also, the x299 based extreme end PCs. As for the tolerance, the RAMs are not meant to clear things up that easy, particularly for Air coolers. These RAMs are tall and completely block the way of CPU coolers, unless you are OK with lifting the cooling fan up on the top of LED RAM module. So make sure you have the suitable cooling solution which do not spoil the RAM outlook. The modules started to roll when we turned ON the PC. What we saw is pure aesthetics; the RED LED lighted up and gave a priceless look on RAMs. We also discover that the LED effect can be controllable. 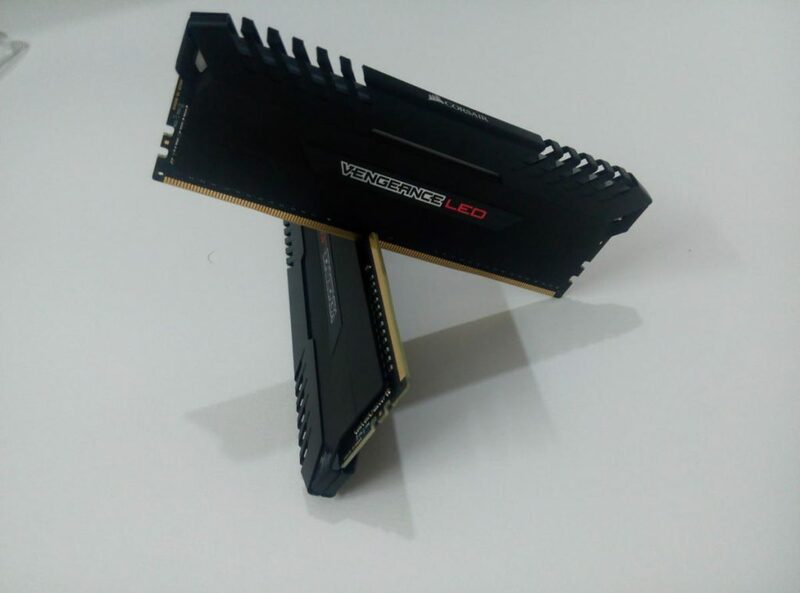 We have two LED effects that are present on heatsink. Static is pretty much default setting you will get. When you turn ON the PC, the RAM LED shows in static mode and the LED does not change at all. That’s pretty much basic. 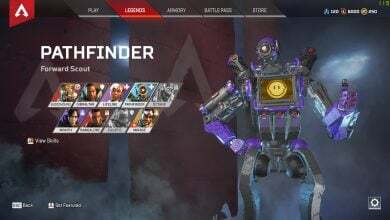 On the other hand, the Pulse effect is what’s new in this variant. To change the effect, you need to install Corsair Link 4 (first step), which would take you to the mode selections i.e. Static and Pulse LED mode. After installing Corsair Link 4, we simply go to the DIMM section and switched the mode from static to Pulse, which returned with LED breathing at a specific speed. Here, keep in mind, the speed of breathing depends on speed bar you will set. We set the bar at 60% and it’s at decent speed (not too fast not too slow), while took the bar up to 90% had given faster breathing on LED. The speed setting can be any, we just did randomly. 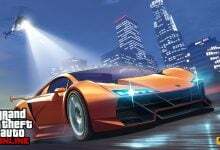 You can set speed according to your preference. The LED effects can be seen in the below video. 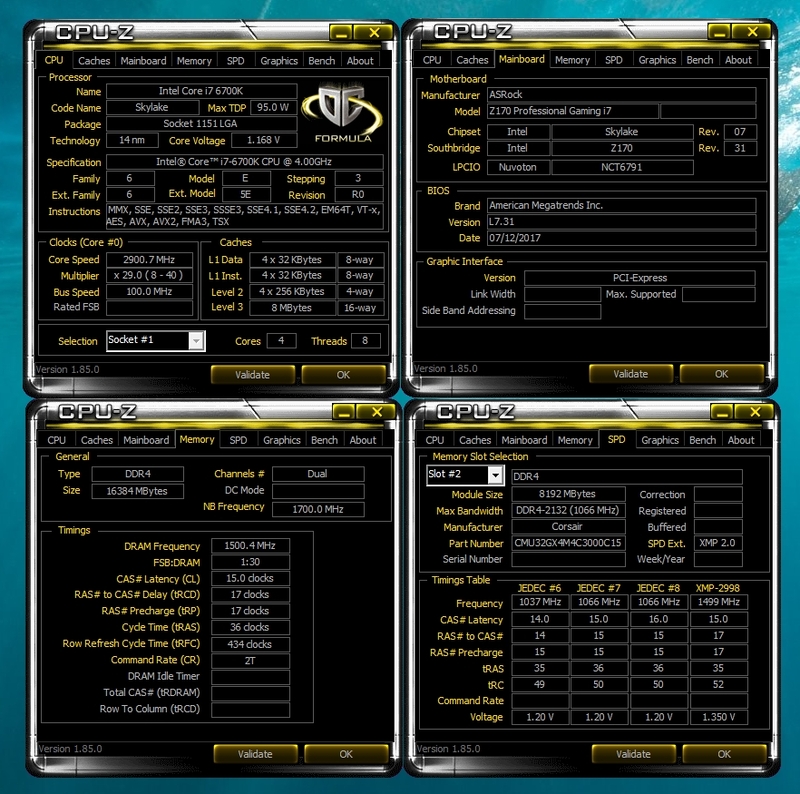 We used several programs, specifically designed to gauge DRAM performance. All the synthetic numbers gathered via multiple programs by having Sample RAM at stock frequency. To realize the bandwidth and speed performance in numbers we have used AIDA64 that give us the quick results mainly on read/write spectrum and of course, the Latency rate. There are a couple of programs which output nearest to the real world performance, that also been conducted as per our methodology. 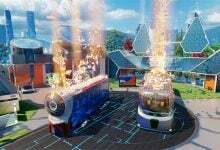 Lastly, there is almost unnoticeable difference in real world applications like in games. 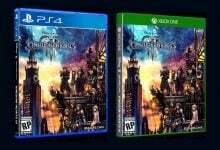 Therefore, we didn’t include them in the benchmark charts. AIDA64 program is quite useful in ascertaining performance of RAM via Read/write speed in MB/s plus, it also tells the access time of a module. 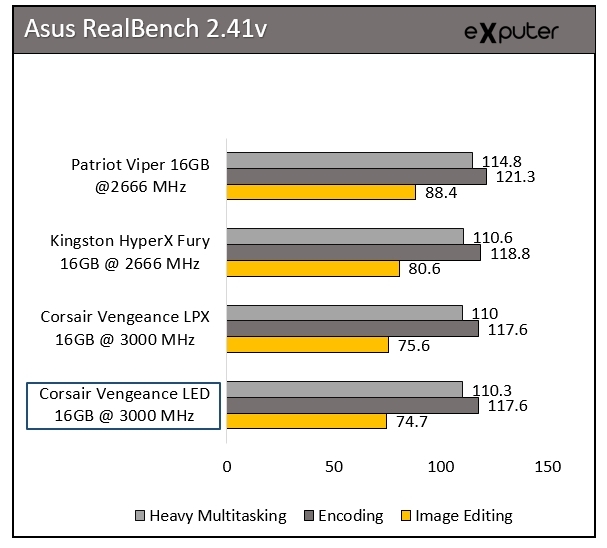 Our ranking chart shows; Vengeance LED is 41K on read which already outperformed the competing 2666 MHz models. The only reason it leading is the High speed (3000 MHz) sitting at CL 15 which considerably one of the best configurations out of the box. It’s great to see the 46.5 ns on timing. Vengeance RAMS are extremely impressive in the competition. No wonder, both LPX and LED are more or less similar in speed and access rate. Cinebench is somehow very effective program in exhibiting CPU performance in conjunction with the memory impact. 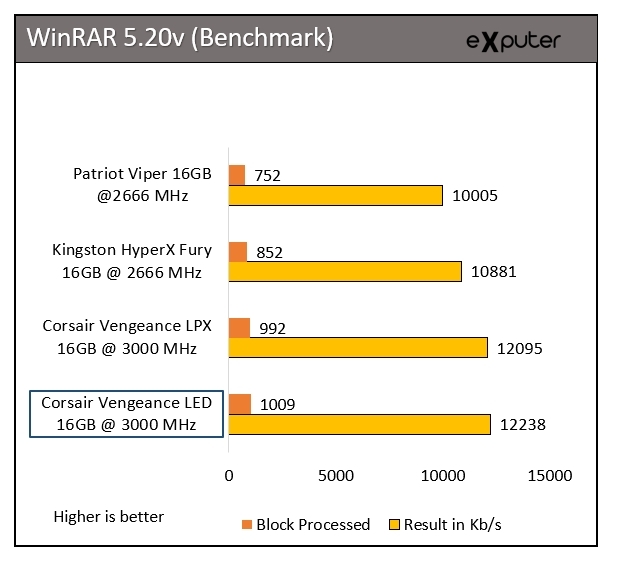 The sample RAM marginally better than Vengeance LPX. 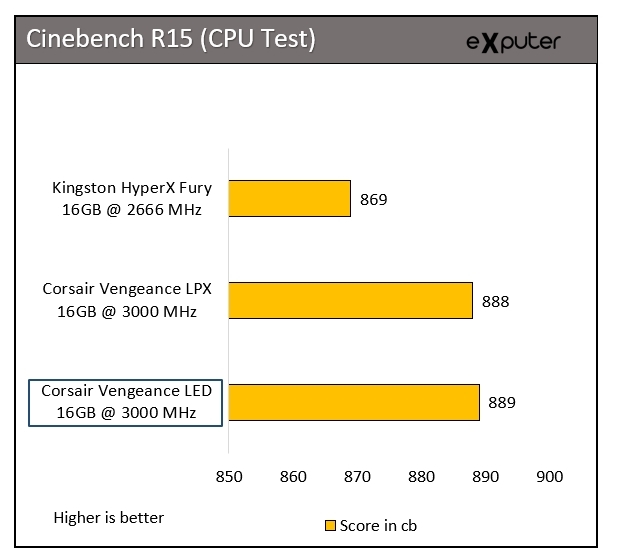 The Cinebench delivered 889 cb while the Vengeance LPX was at 888 cb. Nothing is surprising as the frequency and timings are extremely same. Asus Realbench 2.41v is a detailed software/benchmark, that offers highly extensive program testing using specifically designed instruction for CPU and memory. The main focus of the program is to gauge CPU and Memory performance, while tough stability testing available for overclocked CPUs. We focused mainly on CPU + Memory extensive tasks that include image editing, encoding and heavy multitasking. It seems like Image editing takes more advantage of faster RAM unlike the others. Here, the results show sample memory marginally better than LPX series memory, particularly in image editing. Next is the Firestrike benchmark, more of gaming reflective application but with synthetic results. Since DRAM is majorly work alongside CPU, we readied the benchmark to acquire physics performance in the benchmark. 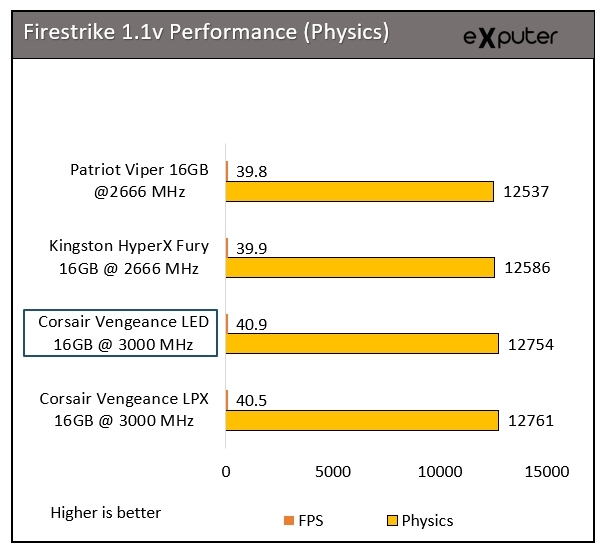 According to above chart, the Vengeance LED RAM has slightly better physics score than LPX and a lot better to others. 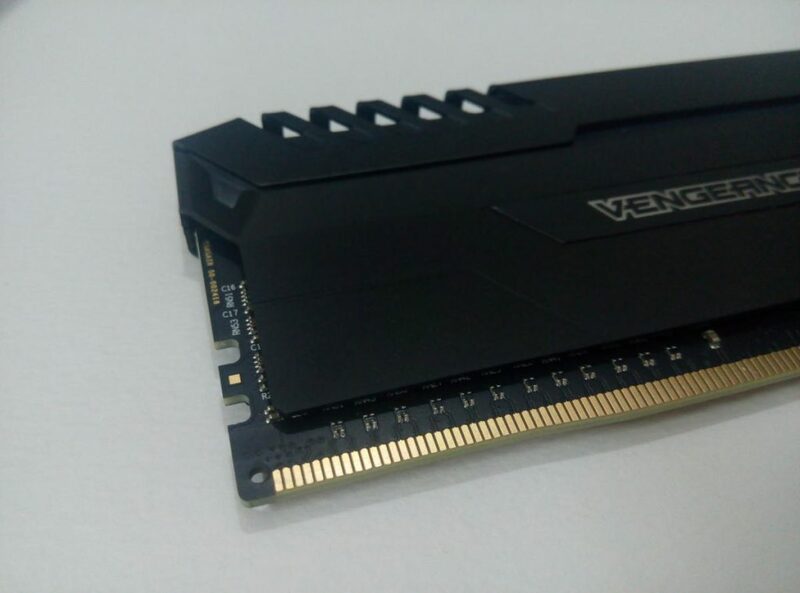 With far better memory bandwidth coupled with Latency CL15, the Vengeance LED DDR4 was expected to perform close to LPX it has almost the similar specs. We went with another yet kind of real world application, WinRAR, that pull full advantage of highly overclocked CPU and the RAMs, processed 1,002 blocks at a speed of 12,238 Mb/s. 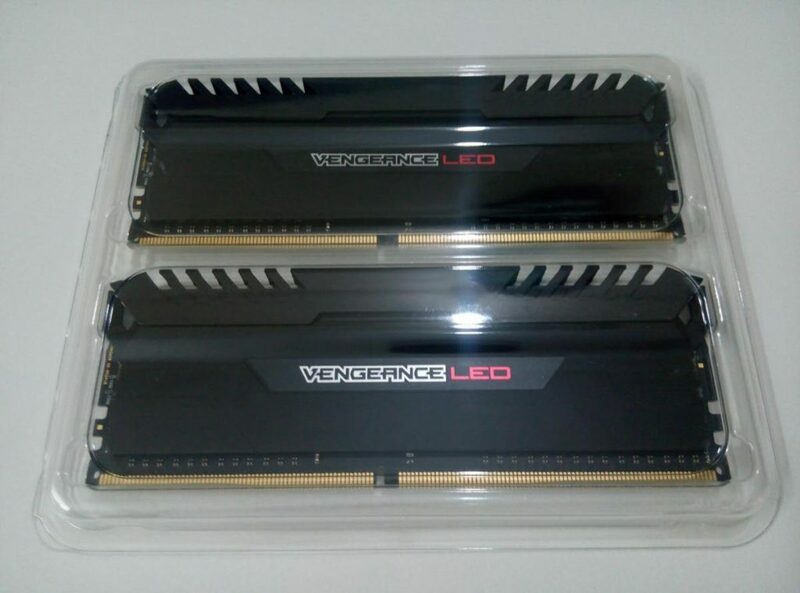 Given the above results, Vengeance LED DDR4 has already, undoubtedly a better product. But without overclocking, we cannot see a full compilation of our testing. In this chapter, we will gauge the possible future potential of its maximum reaching point in terms of speed and operating voltage. We readied the RAM in BIOS by switching back the XMP 2.0 to Auto and then start digging with manual tweaking. We did 3100 MHz on a first go, it’s of course nothing but the warming up the memory. Then we took one step up and set the memory at 3200 MHz in BIOS, didn’t touch the voltage and timing at all. Done and Reboot. Success! Usually, a 3200 MHz frequency is a sweet spot for most 3000 MHz Memory Kits, but beyond this, a serious patience and tweaking imply. We, of course, would like to go beyond 3200 MHz since we heard this RAM has better overclocking ability than precedents. That’s being said, until we see the practical results, we won’t take everything granted. So we set the RAM speed to 3300 MHz, which was actually achieved by loosening up the timing a bit i.e. 16-18-18-36, and voltage being at 1.38v, that would be a sacrifice in performance, but our sample did pretty well; it delivered an increased Read and write speed. Also, the latency rate now standing at 45 ns. We feel like these RAMs can perform even better on overclocking. The milestone was 3400 MHz which we couldn’t get. 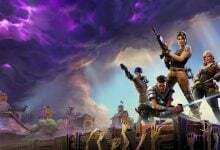 We received persistent BSOD and errors, hence instability. 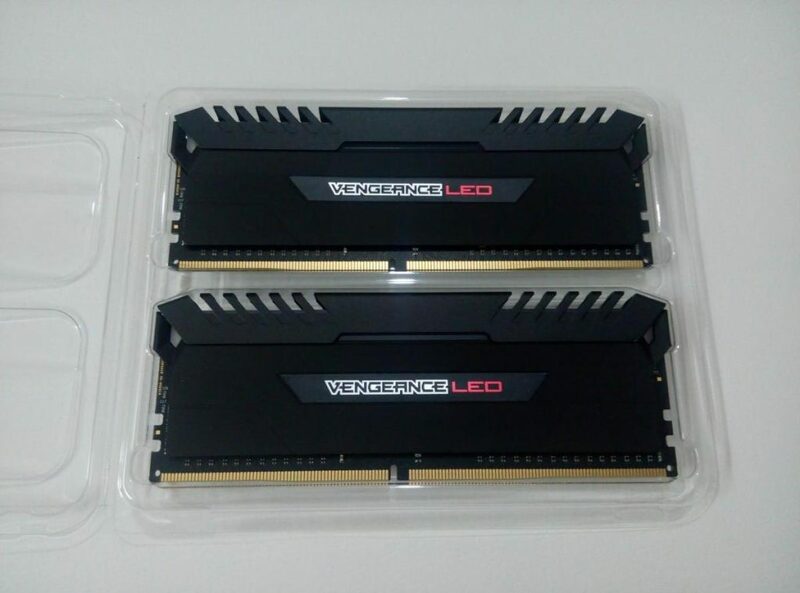 Corsair Vengeance LED RAM kit is one unique presentation of innovative idea that delivers quality outlook and optimized performance. Firstly, it’s a whole new experience coming from a low profile LPX to LED which also manufacture a great exposure for overall advancement in the component. This, Vengeance LED has an attractive design, having two light effects: Static and Pulse. In order to control the LED, you need to get Corsair Link 4 software, however, the maneuvering is being very limited. Performance, on the other hand, is more or less same when compared to Non-flashy, low profile LPX memory. But a lot better than 2666 MHz RAM kits. 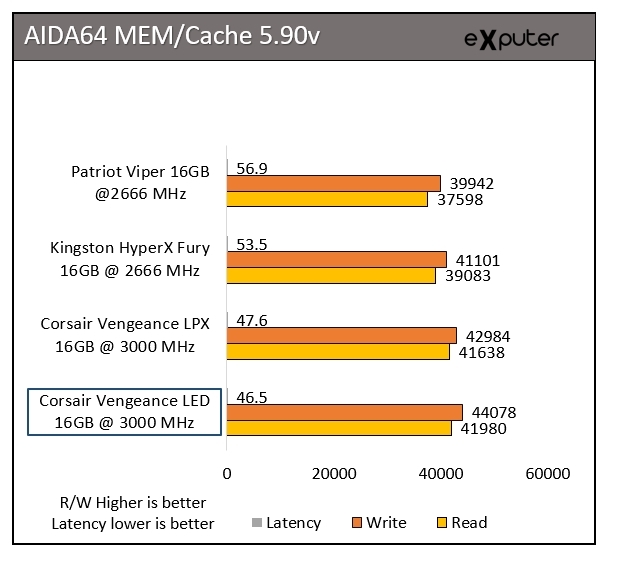 We tested it on several benchmarks, but AIDA 64 gave us quick and known results. The 41K read speed at a latency 46.5 ns is indeed very good. Besides, the overclocking was better, as it takes us to 3333 MHz with slightly loosening up the timings that resulted in 44K read and 45 ns latency in AIDA64. However, it’s hard to say that these RAMs would perform any better in gaming either it is 2666 MHz or 3000 MHz speed, because the gaming really don’t take advantage of high speed unless something comes around 3800 MHz but that if you play hardware intensive games. 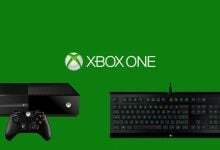 Gaming aside, there are other workload segments that required high frequency and more capacity i.e. 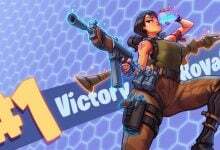 Rendering, streaming, image editing and encoding, these are kind of tasks that consume more RAM and of course takes more advantage of higher frequency memory. 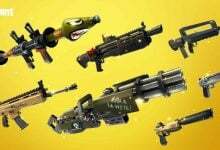 Therefore, beside gaming, if you’re also indulge in professional work, then more capacity and high frequency is what you should opt for. We couldn’t figure out any relevant dislike on this product. 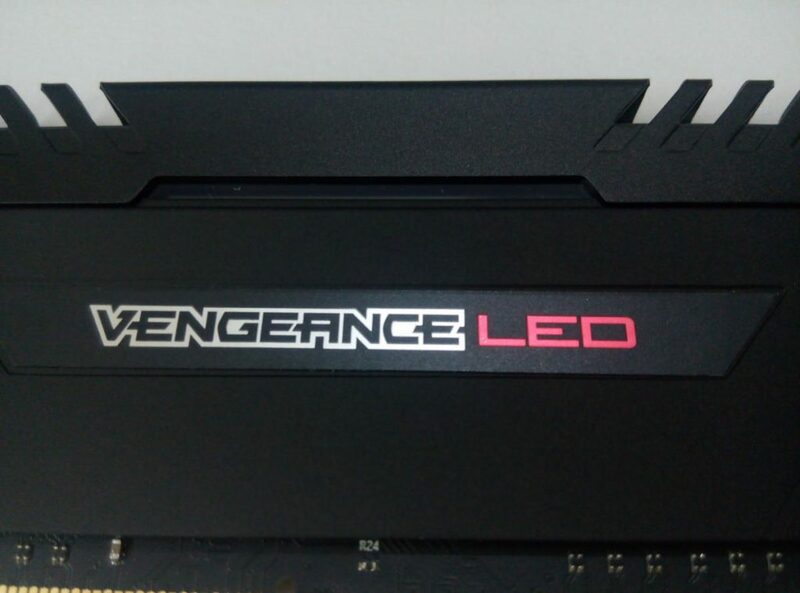 The Vengeance LED offers a fabulous look while it’s running in Gaming Rig. 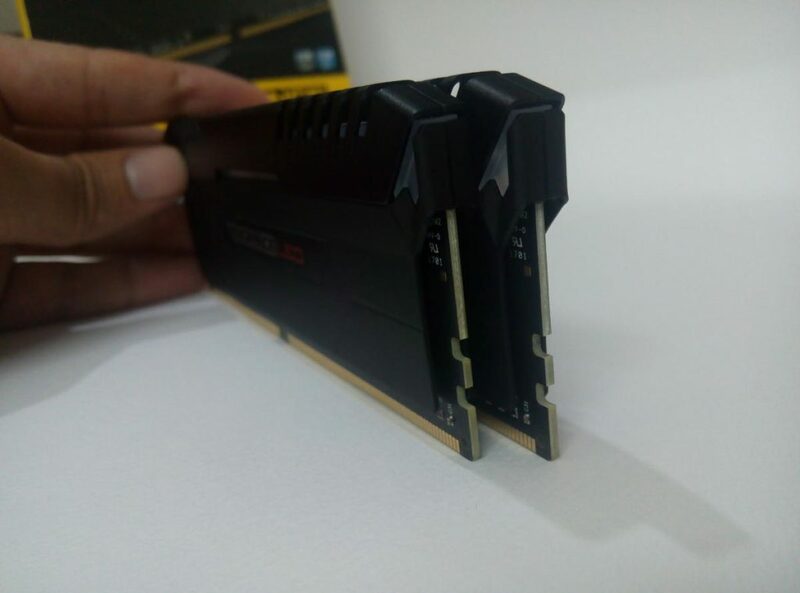 The Corsair Gaming RAM kit is one of the best in the market that you could get, but don’t expect everything from a single product because we are missing the extended controllable feature in that particular model, which indeed is one limitation in this innovative design. Aside from this, if you’re using dual-tower heatsink cooler, then you might not get the best outlook because large CPU cooler hinders the beauty on RAMs. That’s not RAM’s fault but the Cooling solution you’re using. 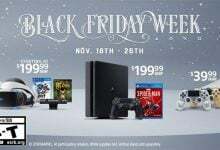 However, aforementioned points are not drawbacks or disadvantage as the product is already offering more than what you’ll pay. The 32GB (4*8GB) pack is selling at $367 US Dollar (at the time of review) on Amazon and if you’re looking at a set of 16GB (2*8GB) then similar specs can be availed at $194 US dollar (at the time of review). My personal choice would be 32GB pack, because 4 DIMM being populated gives a killer look. Believe it or not, once you have them installed in your gaming rig, you will never let them go. Also, you can order any color from White, Blue and Red, according to your preference or desire. We have Red theme, so we opted for Red one. If you’re bored from dry, non-flashy outlook on the RAM and looking for something special, then go no further because Vengeance LED delivers one of the coolest outlook to date and fulfills most of your demands. eXputer.com is a participant in the Amazon Services LLC Associates Program, and we get a commission on purchases made through our links. Norman is a passionate PC Geek with extreme interest in latest hardware and future developments. He has been reviewing hardware since 2015 and gained extensive experience reviewing and setting up high end rigs.